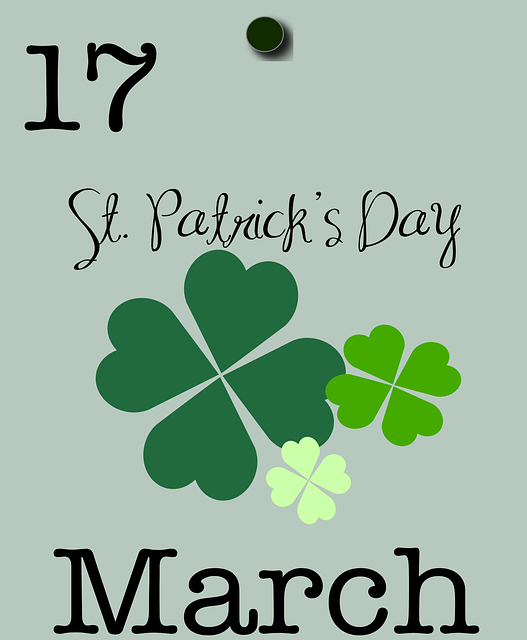 March 17th is St. Patrick's Day. 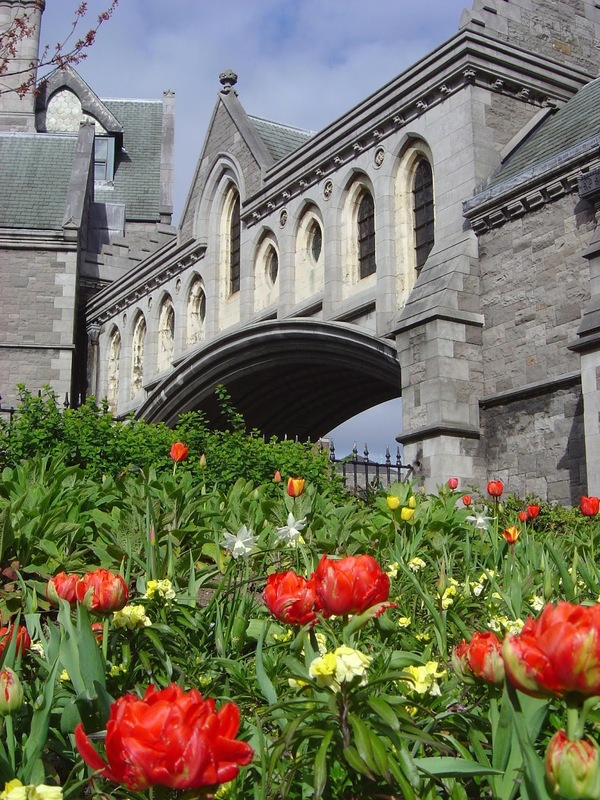 It became so named in honor of St. Patrick who helped spread Christianity throughout Ireland during the 5th Century. 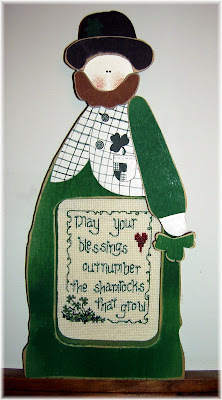 Today, it is a festive holiday steeped in Irish customs and traditions that is celebrated throughout the world. 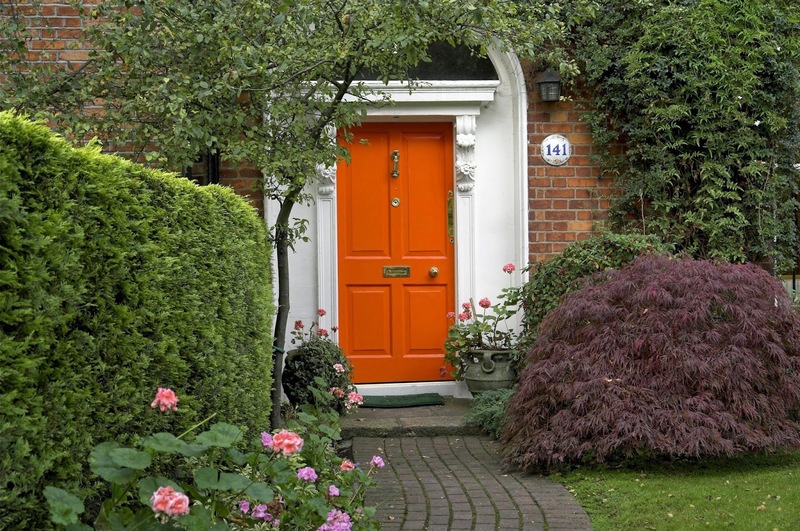 The shamrock is probably the most recognized symbol of Ireland. The first reference to the shamrock dates back to the 1500's. What the shamrock may have signified is what's questionable. 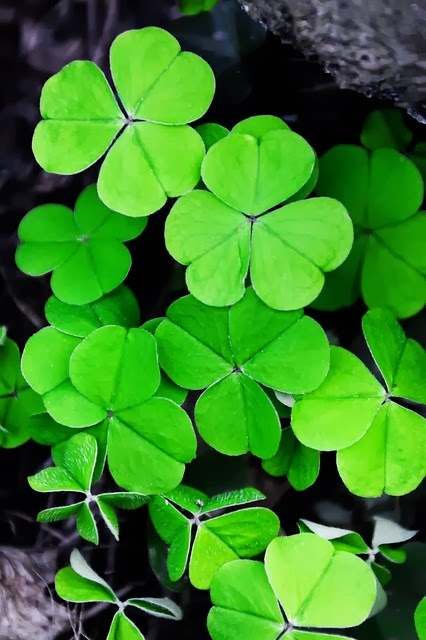 Legend has it that St. Patrick used the three leafed shamrock to teach the pagan Celtic people of Ireland the concept of the Holy Trinity - God is one Being made up of three distinct Persons who co-exist as the Father, the Son, and the Holy Spirit. 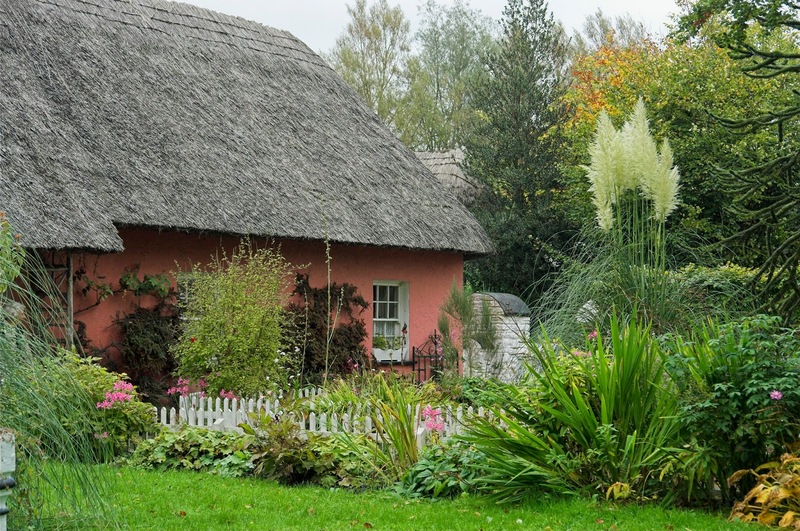 It took forty years for St. Patrick to convert most of Ireland to Christianity. 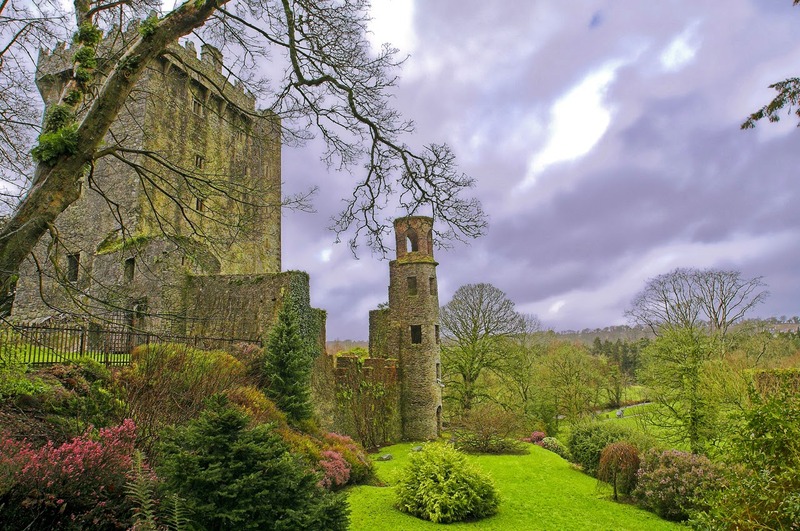 Yet, before St. Patrick had even begun to preach in Ireland, the Celtic people had long revered the little shamrock and had considered it a sacred plant. Being strong believers in mysticism and numerology, they believed the number three was very powerful. 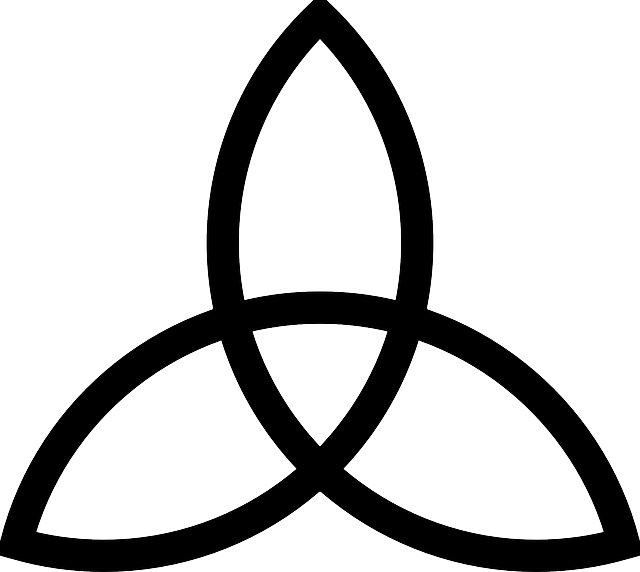 To them the number three represented things that were threefold in their culture such as the sky, earth, and the underworld. 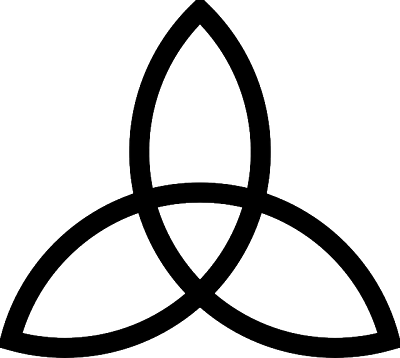 It is easy to see why the Triquetra, or Celtic Knot, pictured below was already a prominent symbol in their culture. This may seem like a odd question, but what exactly is a shamrock? There is really no true shamrock plant. According to most sources the word shamrock comes from the Irish word seamro'g. What varies is the word's meaning. Some say the word means little clover. Others say it means summer plant. The confusion doesn't end there. could have been the true shamrock used by St. Patrick. 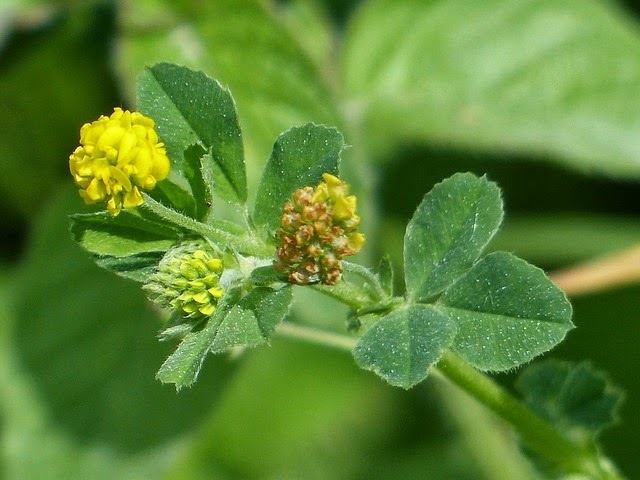 Trifolium repens and Trifolium Dubium are considered clover and both part of a genus of about 300 species of plants in the legume (pea) family. 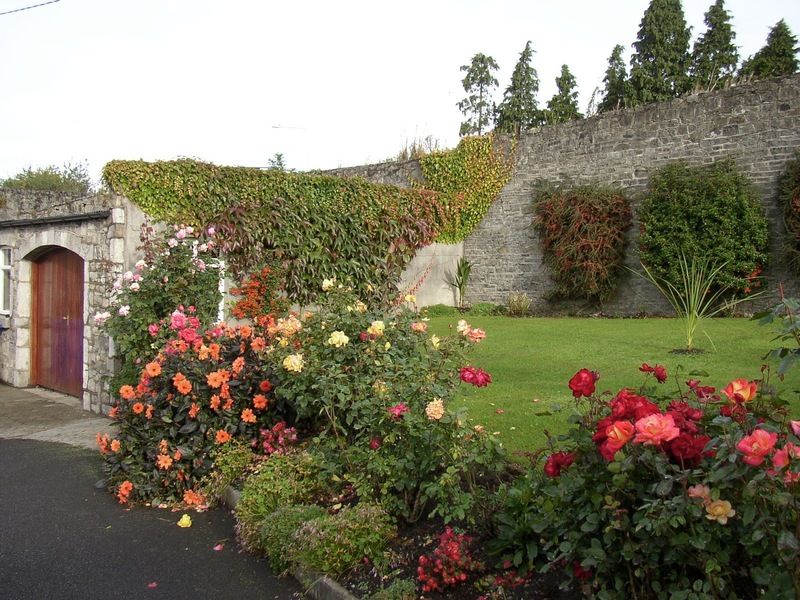 The plants are either annual or perennial depending upon the species. They are both still grown today in Ireland for grazing purposes. Pictured below is still another type of three leafed plant that may also be considered a shamrock. It is in the Wood Sorrel family. It is called Oxalis Acetosella. 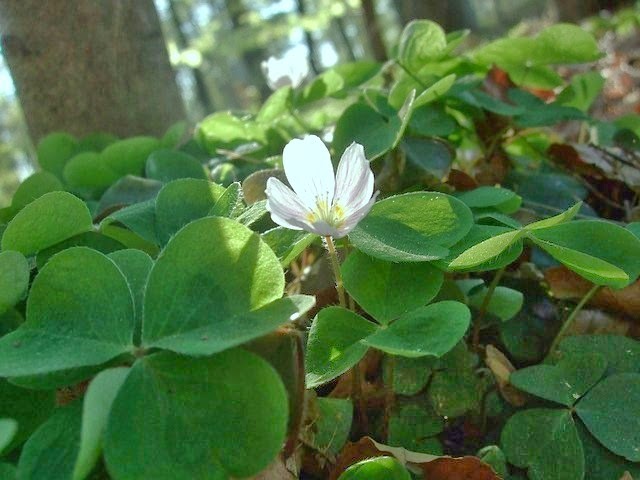 It is also referred to as common wood sorrel. 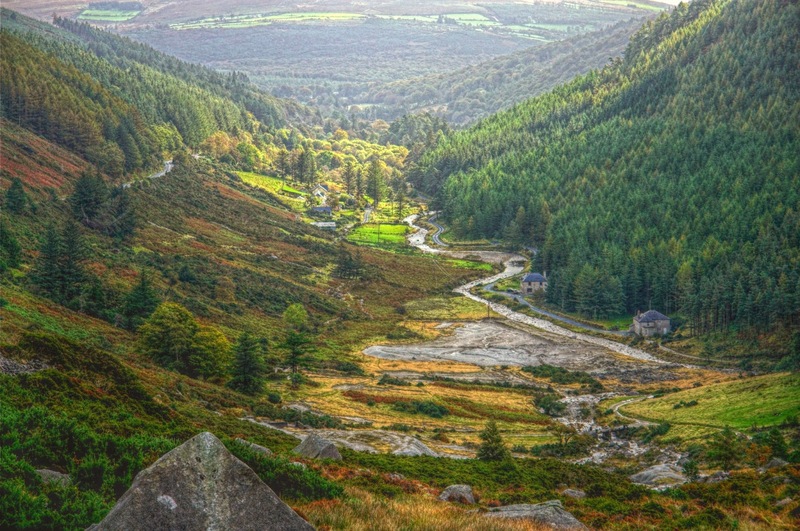 Now that I have finished giving you some information about the main topic of my blog, Shamrocks ... Myths, Legends, And Folklore, I hope that you will enjoy this additional little photo tour of Ireland's lovely countryside.